Railway Recruitment Official Clarification About Fake Vacancy Advertisement In RPF. Some fake advertisement about Employment Notification regarding recruitment of 19952 Constables in Railway Protection Force is circulating in social media. in this connection. it is clarified that neither such an advertisement has been issued nor being processed from the Railways. Therefore, it is advised that such advertisements are fictitious and must be ignored. The official advertisements for recruitment in RPF, if any. 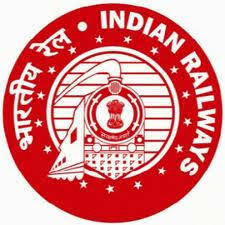 are published in Employment News, National daily newspapers and in official website of Railways. There is no Such Advertisement Officially Given By Railway recruitment Board Regarding 19952 Constable Posts in Railway Protection Force. So all The Candidates are requested to ignore this Fake news and be ware of Like These Fake Recruitment Notifications.